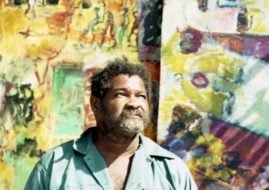 Hello, I'm interested in "Purvis Young, Six Faces, Painting on Plywood circa 1990" Artwork. Could you please confirm its availability and price. Thank you. 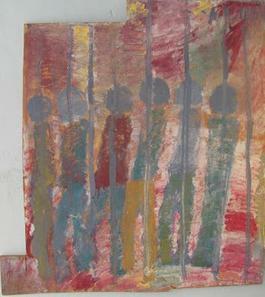 Hello, Here is a firm offer for Purvis Young, Six Faces, Painting on Plywood circa 1990 by Purvis Young. Thank you to confirm its availability , price and shipping conditions. Thank you. ca. 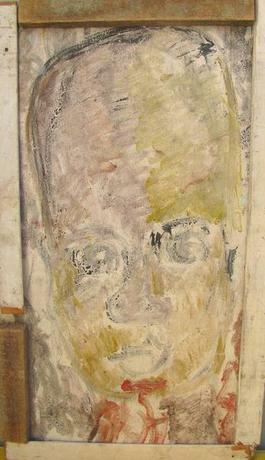 1990; Painting on plywood of six faces by Purvis Young.